Because of his long tail, Gator can climb trees, and he can even drop his tail to distract a predator. Don’t worry, the tail will grow back, we promise! Support your backyard wildlife by adopting Gator! 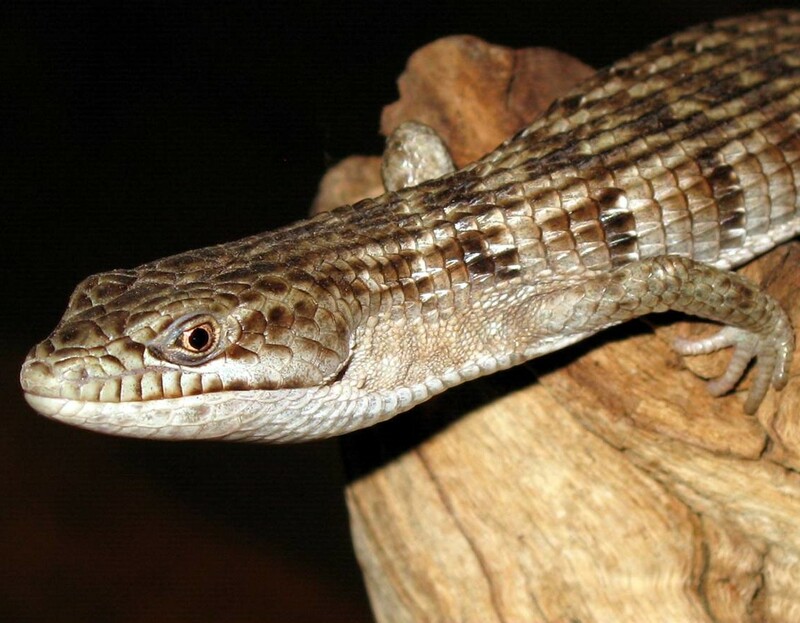 Adopt Our Southern Alligator Lizard!